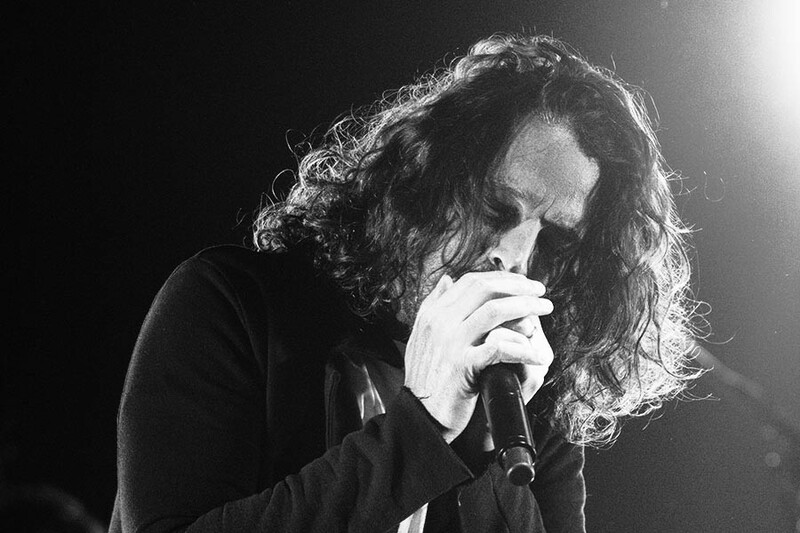 News of the sudden death of Soundgarden and Audioslave frontman Chris Cornell in a hotel room in Detroit from suicide by hanging has music fans and critics struggling to make sense of why so many of the grunge era’s rock heroes — Layne Staley of Alice in Chains, Scott Weiland of Stone Temple Pilots, Shannon Hoon of Blind Melon, and Kurt Cobain of Nirvana — have met untimely ends. But it’s also worth noting that at the age 52, Cornell is squarely in the one of the highest risk groups for male suicide. Men die from suicide at about three and a half times the rate of women, according to the American Foundation for Suicide Prevention. Some 70 percent of those suicides are white men, but one of the highest rates of suicide is men in their 50s, in both the U.S. and Canada, up 43 percent for men age 45 to 64 (only men over 75 commit suicide at a higher rate). This is troubling to researchers, who generally posit that men in their 50s should have more control over their lives and have better coping skills for the peaks and valleys of existence. Researchers admit they don’t know exactly why suicide is more common at this age: Some theories are that men who’ve spent their lives drinking or using drugs will only now begin to seriously experience the consequences of those habits (Cornell had a history of drug and alcohol abuse, which he discussed openly). Another is that men, less inclined to seek help or confide in others, are more likely to be isolated emotionally. Another is economic stress or job loss. It’s an area that needs more research. Disappointed expectations of social and economic well-being among less educated white men from the baby-boom generation may also be playing a role, she said. They grew up in an era that valued “masculinity and self-reliance” — characteristics that could get in the way of asking for help. Cornell’s wife, Vicky, has told the media that he showed no signs of suicidal thoughts, or even depression, but that’s not unusual. Experts say that roughly half the people who commit suicide decide to do it within the hour of the act, and it is often not preceded by any warning signs. For resources targeting older adults, visit the Suicide Prevention Resource Center.